The Southern District has partnered with Vanco, a payment solution service. Vanco offers users the ability to make donations, payments, registration fees, etc. using a checking or savings account or by using a credit card or debit card (The District is charged a 3% fee for credit card payments). To make a Donation or Payment using Vanco, click on the appropriate button below. A new window will open, and you will complete your payment at their website. Once complete, you may close that window/tab and return here. 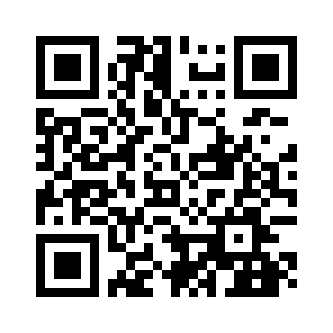 If you are a Smart Phone user, you may also scan the QR Code you see below and make your donation.